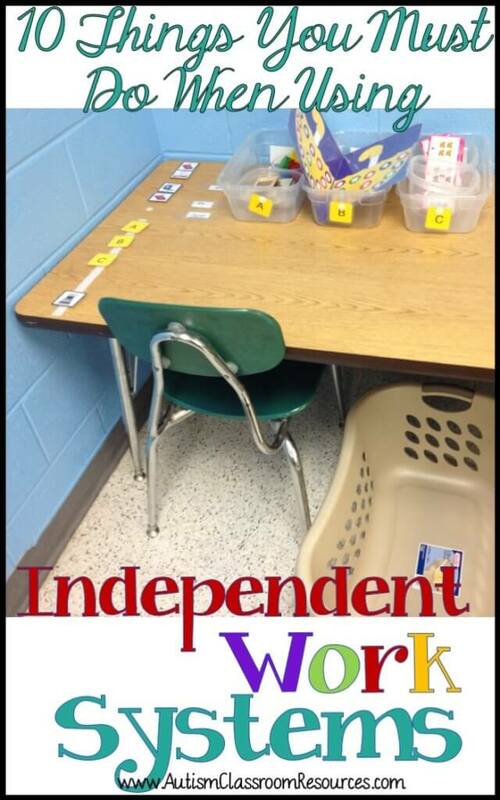 Setting up structured work systems correctly can be the difference between busy work and teaching meaningful independence. 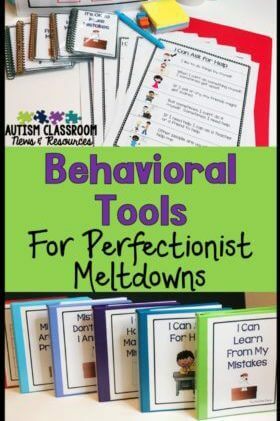 Independent work systems are an evidence-based practice for students with autism, but they are very helpful for any student who needs some structure to be able to work on his or her own. 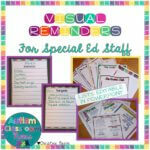 Reasons that they could be used in your classroom can be found in previous blog posts. 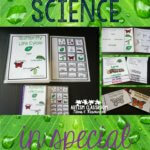 Structured work systems originated with the TEACCH program and can be used across the ages. However, as with any evidence-based practice, we have to make sure they are being implemented accurately. Here are 10 things to remember when using work systems. Students work from left to right (it’s a literacy thing). Students have a place to put their work when it’s finished (this avoids the student taking her work apart and redoing it). The system only contains the work that needs to be done (no extra pieces). Work stays completed going into the finished basket (so teachers can check and students value their product). 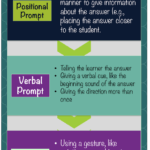 Use nonverbal prompts only to teach the skill (makes it easier to fade support). The systems contain ONLY mastered work (it can’t be independent if they can’t do it on their own). Students never see staff disassembling their work (it demeans their efforts). They must be tasks that don’t require a partner (again, has to be independent). Change the tasks at least weekly (or it gets boring). 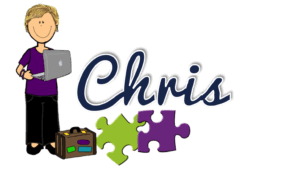 If you haven’t used work systems before, I created elementary and secondary starter kits that you can purchase through my Teachers Pay Teachers Store. Click the cover to check them out. 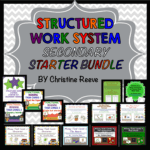 Looking for tasks for setting up structured work systems? Check out these bundles! Your posts are extremely helpful!! I wish I would have found you last summer when I was prepping for my first year, I can't wait to apply these posts in august! Thank you so much Michelle! I'm so glad they are helpful!! I’m going to be teaching in my first SLC, and look forward to what looks like a really helpful sight. 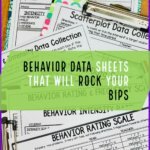 I can’t wait to implement your tips and start the year off right! Thanks for sharing!